This lovely outdoor hanging table was part of a total patio makeover Toni Roberts of Design Dazzle. Here’s her step-by-step tutorial. Just follow along to create your own hanging table on your patio or deck. 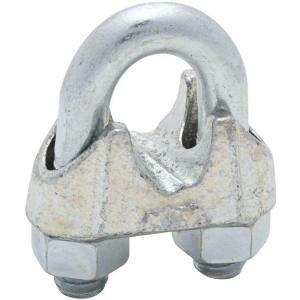 4 – Wire Cable Clamps, ½ in. Cut the pine boards to the length you would like your tabletop to be. 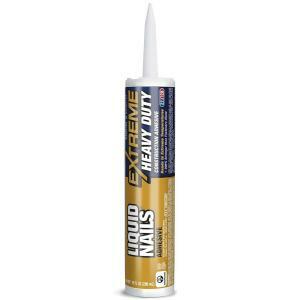 Use Liquid Nails to glue the wood together. Use clamps to hold the boards tightly in place while the glue dries. 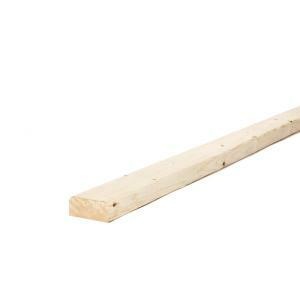 Cut scrap lumber slightly shorter than the width of the table. Screw the wood to the bottom of the table as bracing (at both ends and in the middle). This can be added while the clamps are on. 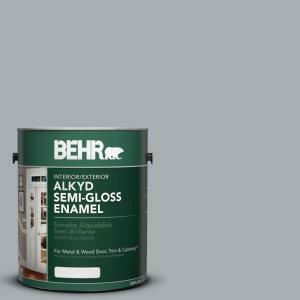 Apply pre-stain wood conditioner on the wood table top according to package directions. This is to help prevent blotches and streaks. Apply Walnut Stain with rags. Let dry. Paint on a watered down coat of light gray paint. (I used a cheap sample paint I had on hand.) Paint it on and wipe it off to give an aged look. This is very easy to do— just create the weathered look you like. This image shows the difference between the Walnut Stain and adding the gray paint. Finish with a good quality outdoor urethane protective finish. Drill a hole in each corner of the table for the rope to be pulled through. Thread the rope through holes on each end of the table. 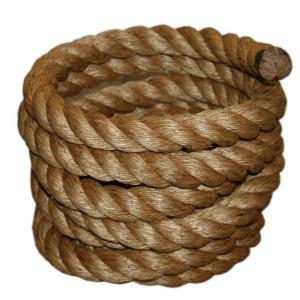 The rope is threaded through from the top under the table and up through the other side. I measured the ceiling to figure out where we wanted to hang this table. 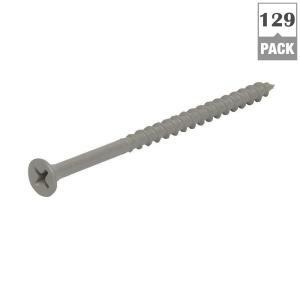 I used steel screw eye bolts into a rafter beam in the patio ceiling. 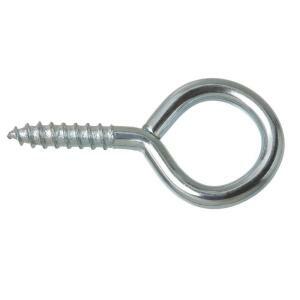 The screw eye bolts hold a weight of 325 lbs. I ran the the rope through the spring link, and secured the end of the rope in place by the wire cable clamp. The four spring links were placed through the four eye bolts. The table is easy removed by unhooking the spring link from the eye bolts. The hanging table wasn’t difficult at all to build. But, for me the fun is still ahead, styling it and enjoying it! Toni Roberts created Design Dazzle to share fabulous decorating ideas and design inspiration for babies, kids and teens. You’ll find ideas for kids parties, decor ideas, DIY projects, baby nurseries, awesome kids rooms, crafts and more!